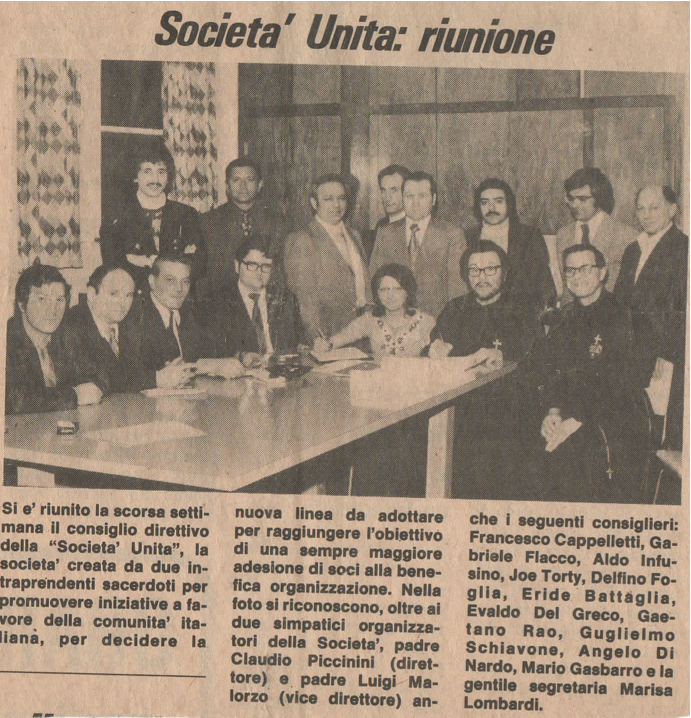 Società Unita (The United Society) is a Roman Catholic mission comprised of families, priests and Religious men and women, working to form a more compassionate and harmonious society. Through religious, cultural, and social programs, the Mission invites all people of good will to join together in order to be closer to God and to each other. The mission was founded in 1969 by Catholic Missionary, Fr. Claudio Piccinini, C.P. 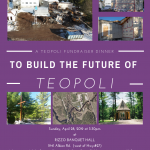 Since its beginning, TEOPOLI has hosted group retreats, pilgrimages, and the Teopoli Summer Experience for children and young adults during the summer months. At present about 100 persons can be accommodated overnight dormitory style with good bathroom facilities. For the last 39 years TEOPOLI has been a place where many people have found deep personal peace, truthful answers to the meaning of life, and the courage to live fruitful and joyous lives. Many have rediscovered faith in God and have found the support to practice it with love and with a great sense of freedom from anxiety and fear. 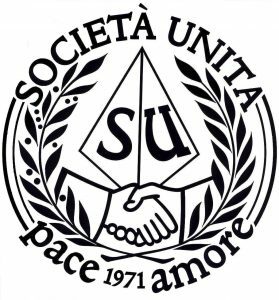 The United Society accepts as members all those who wish to participate in its mission to promote love, peace, and unity. Annual membership fees: $20 for families, $10 for singles individuals (members 60 years of age or over are exempt from paying the annual fee).